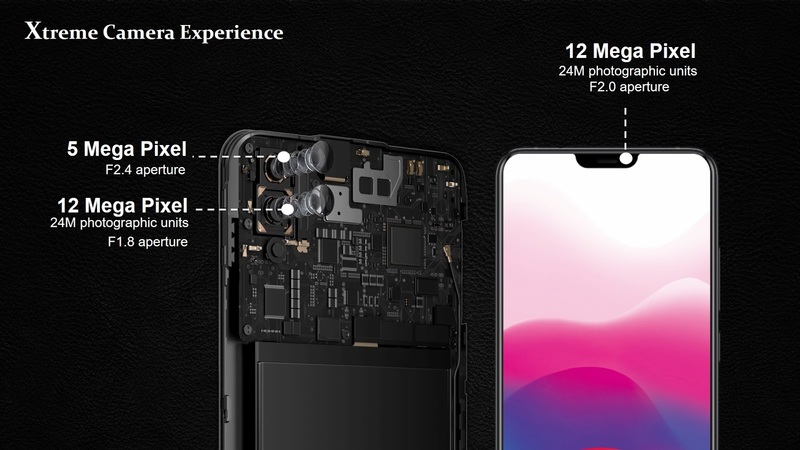 This is achieved because each camera sensor pixel of the X21 is built with two independent photodiodes or light sensors. They capture two sets of image data when a photo is taken. The two sets of data captured by photodiodes from each pixel are matched to get the perfect focus. The result is a seamless experience for every Vivo X21 user who wants to capture those fleeting moments in one quick snap. Because nothing can be more frustrating than taking photos of once-in-a-lifetime moments, only for them to come out blurred. The Dual Pixel Sensors, meanwhile, enable the Vivo X21 to capture the depth of field data in every pixel. With two photodiodes, each pixel received greater amount of light to create a better photo. 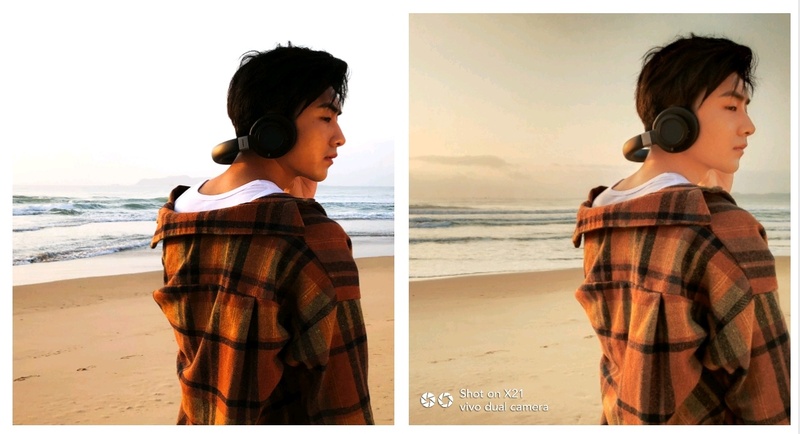 Every shot using Vivo X21’s dual rear camera result high-resolution and clear photos for keeps. In fact, the X21 can detect and identify 18 tags and 140 scenarios such as portraits, food, and plants as it shoots, making it a good smartphone for those who take a lot of photos. It is activated by using Vivo’s AI algorithm based on a large database of almost one million photos. Through this database, the X21 can detect different scenarios and adjust settings such as saturation, sharpness, and brightness. 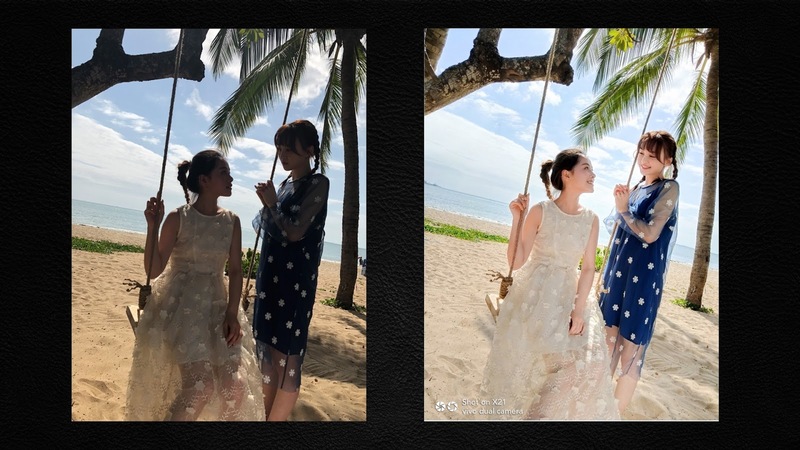 The Vivo X21 also has an AI HDR feature that captures more frames of a wider dynamic range to brighten up dull photos taken in backlight situations. 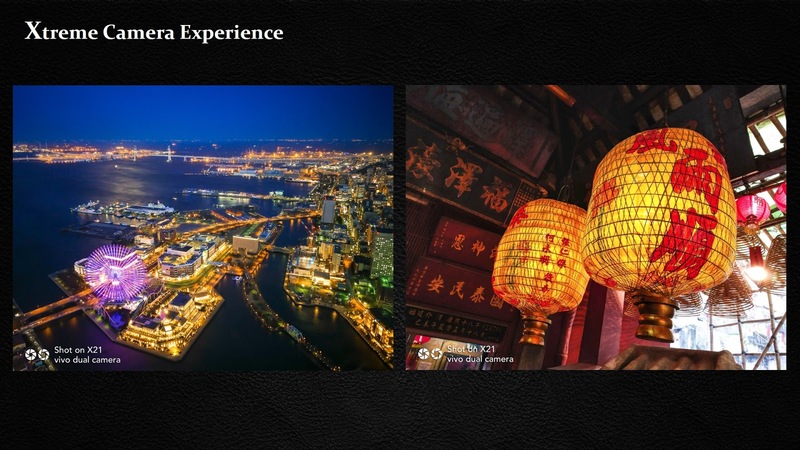 The AI knows how to accurately even out the light of a photo to ensure that the subject is the clearest and most vivid in the frame through its Photo Optimization Cube and P3 camera.